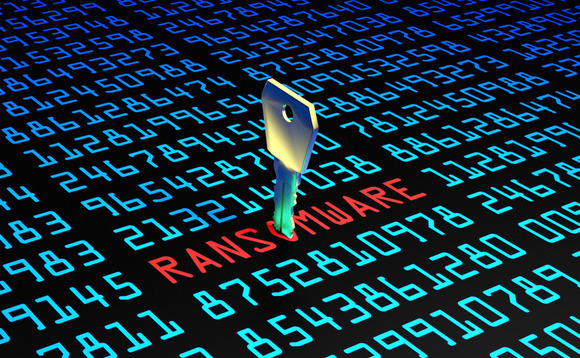 We can provide expert help to recover from cryptoware attacks and help prevent future attacks. Wannacry, Teslacrypt, Cryptolocker and others can cause great damage. We can help.